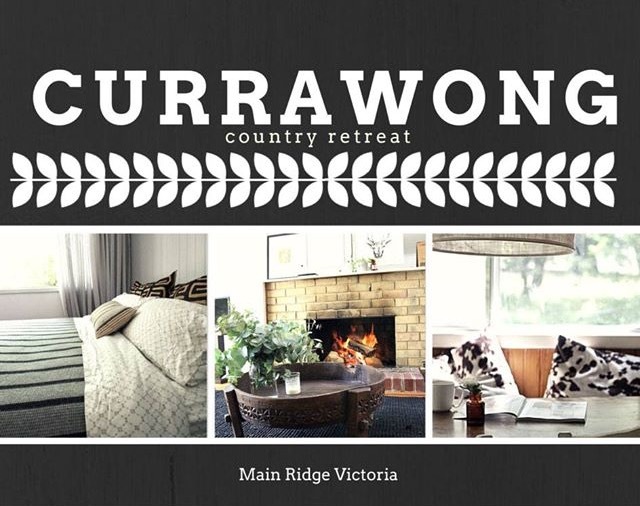 Currawong Cottage is the perfect getaway in the Victorian countryside as featured on The Life Creative as "the cottage you need to stay in". A vintage cottage that we have loved back to life with a lot of diy, paint and elbow grease. It is ready to share and the perfect place to explore the food, wine and beaches of the Mornington Peninsula. See accommodation details and booking information here.